I walk past this building all the time in my neighborhood. It reminds me so much of James Marshall, my favorite children's book author and illustrator. 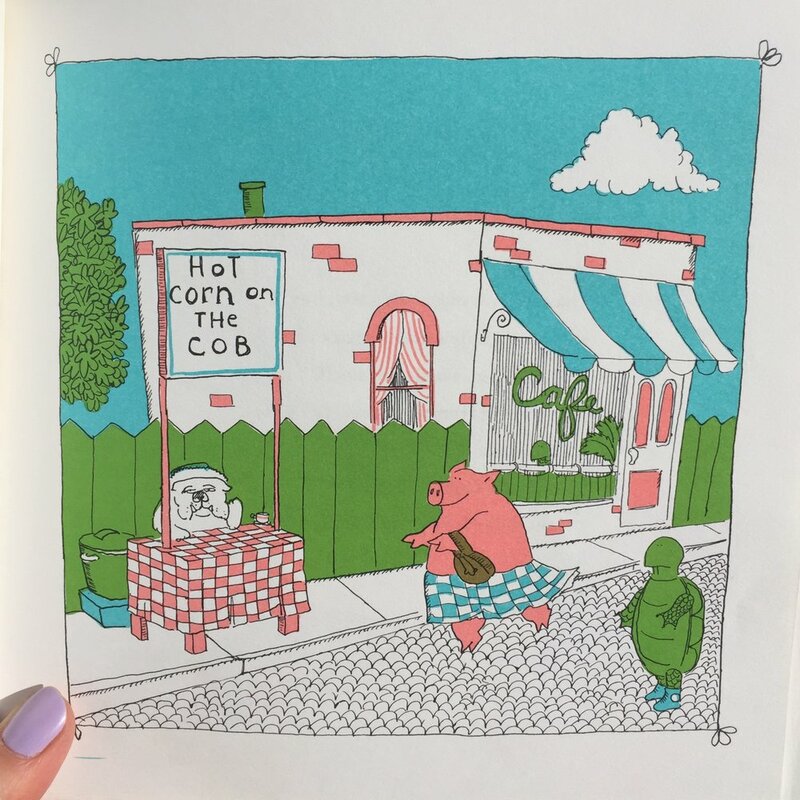 Both of the illustrations below are from his book "Yummers." I LOVE his illustrations and I love this building. So much.